Your company will be judged by your website. There is no way to avoid this universal truth in online commerce. 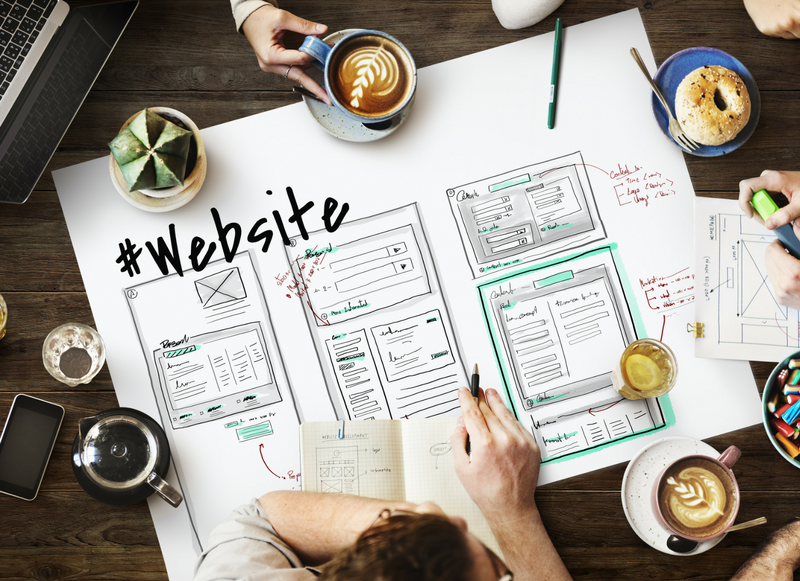 Your website is an extension of your brand. Your website acts as your embassy on the internet. Your website allows customers and clients to interact with you. Your website matters. At StartUp TakeOff, our team of designers will work with you to develop your company’s online home. We will tailor your website to your specific style and needs. Our web designers focus on branding and usability, resulting in an attractive, functional web page that your customers will love. Learn how we can take your website to the next level.